This is the first in a series of company profiles that we will be posting on our blog. FB International has worked with businesses and governments in over 30 countries. KAMAX has developed a real-time imaging system that allows for more accurate imaging in multiple situations, including the imaging of cancerous tissue, through the polarization of light. The company is based in Limoges, France and is a member of the ESTER Technology Park. It is important for KAMAX to grow in the US to sell our k-probe device. We consider entering the US markets as important as our market in France. 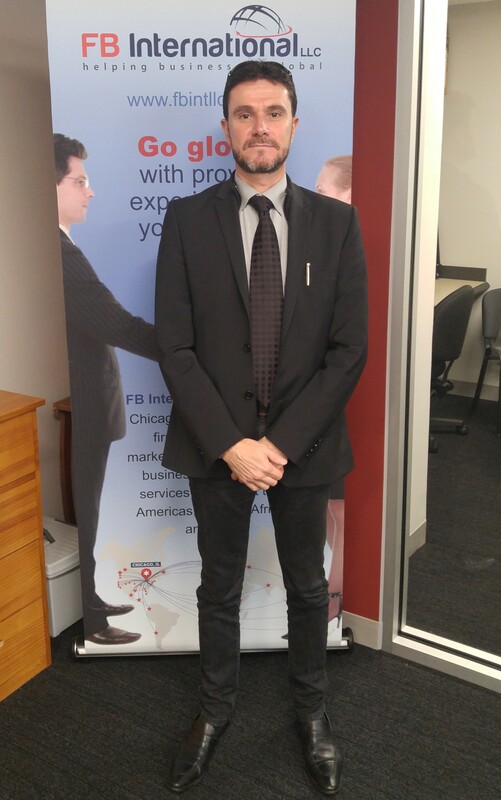 The advantage of working with FB International, which is based in Chicago, is that it is the ideal connection to start entering identified markets or new potential markets. FB International is the ideal partner because of their knowledge of the American market and ability to find the right contacts – whether as potential clients or suppliers. The development of other industry sectors, such as mining, is a big challenge. FB International has helped us expand into those areas. Companies should seize the opportunity to work on development in a market that moves much faster than France.